Any students or Appalachian family members who have food or goods needs are invited to visit Appalachian’s food pantry. 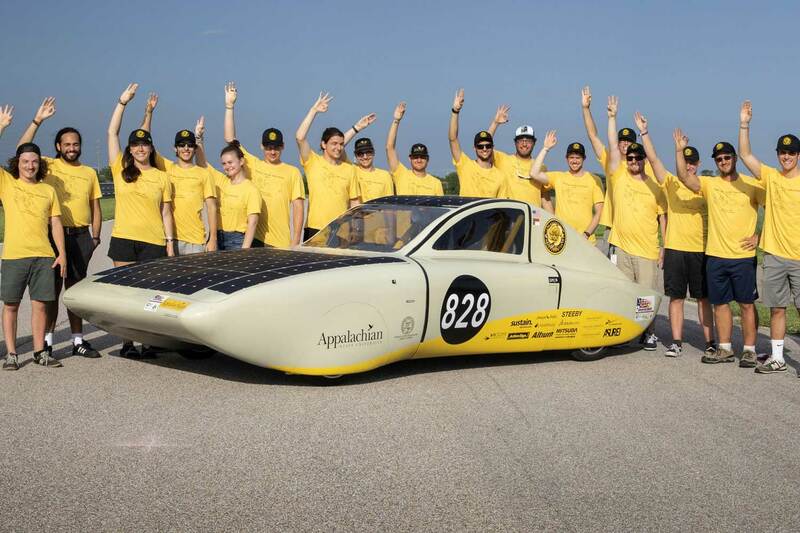 Team Sunergy is made up of students seeking to represent Appalachian’s commitment to sustainable energy initiatives at international solar vehicle competitions. 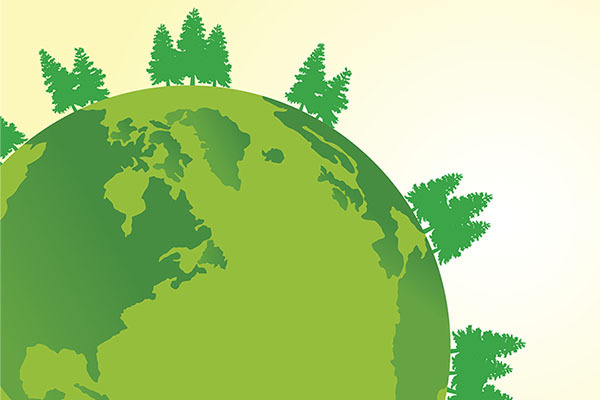 Through thoughtful purchasing decisions, reducing consumption, and increasing recycling and composting, we can reduce what ends up in the landfill. 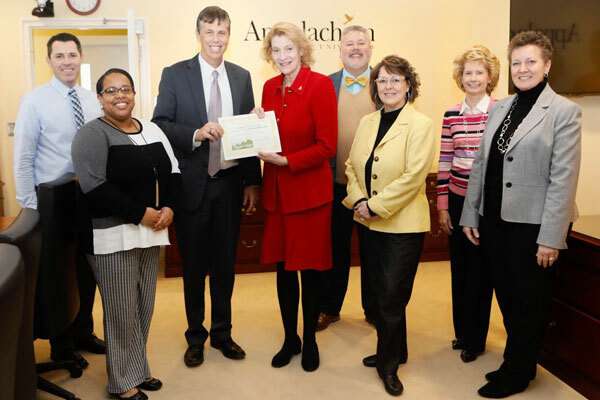 Sustainability at Appalachian State University is not a trend, it is a tradition. We are active stewards of our state’s interconnected financial, cultural and natural resources. 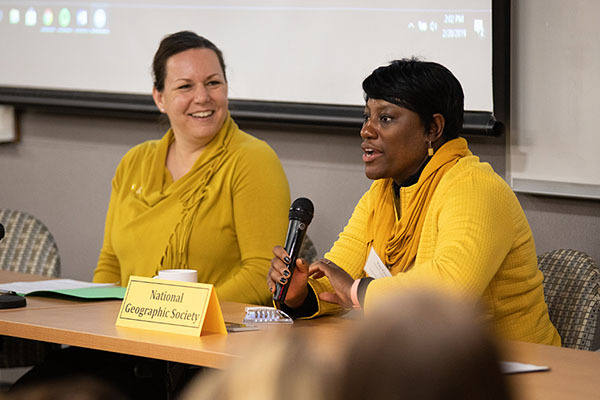 Through engaged scholarship, we balance critical, creative and global thinking in a living laboratory, transforming theory into practice and fostering responsible citizenship. 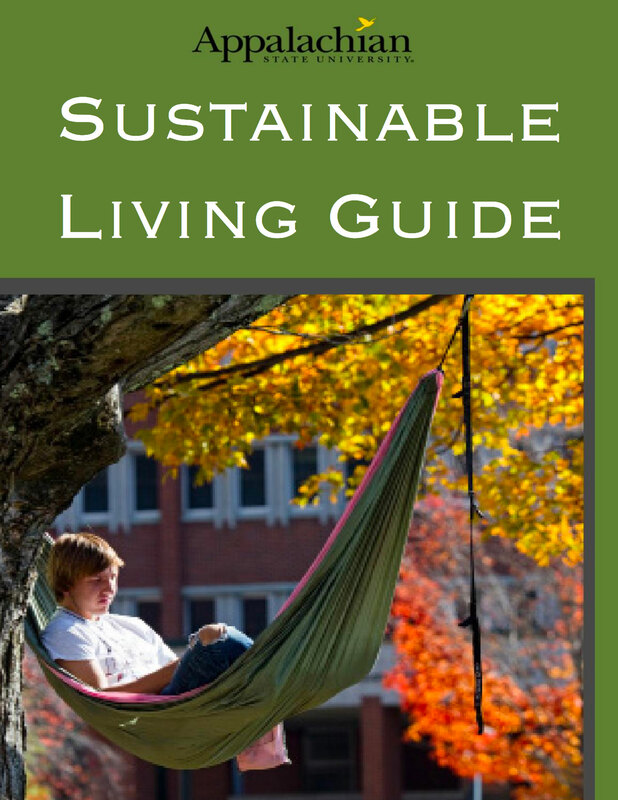 Sustainability extends beyond limiting carbon emissions and recycling. 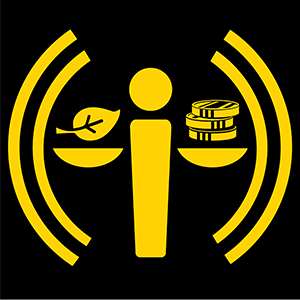 These podcasts explore the role of the 3E’s - social equity, economics and the environment – in a sustainable society. The daily choices you make matter. From personal wellness to citizenship, water savings to energy usage, your choices help build a responsible community. 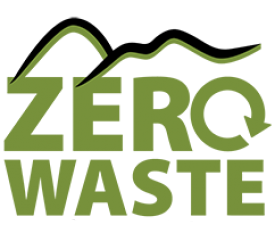 Through thoughtful purchasing decisions, reducing consumption and increasing recycling we can drastically reduce what we send to the landfill. 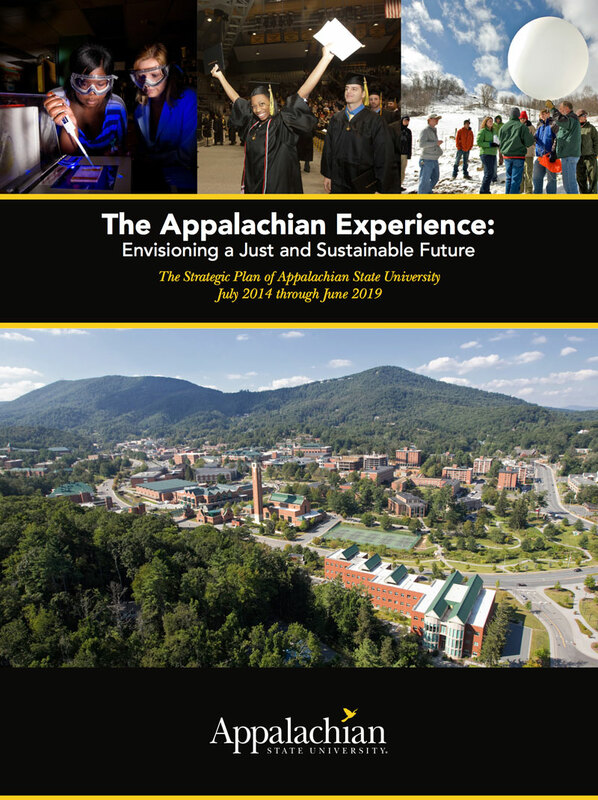 The Appalachian Experience: Envisioning a just and sustainable future, provides direction for the campus over the course of the next five years. points out of possible 85 in STARS Gold Rating. 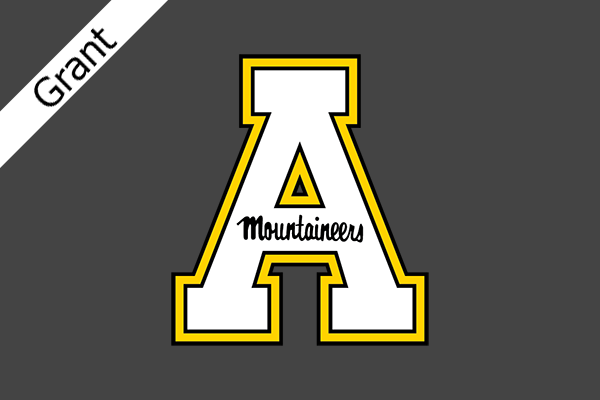 Sierra Magazine's annual ranking of the nation's top "Coolest Schools" ranked Appalachian 25th in 2018. University waste diverted from landfill in 2017-2018 through reduction, recycling and composting. 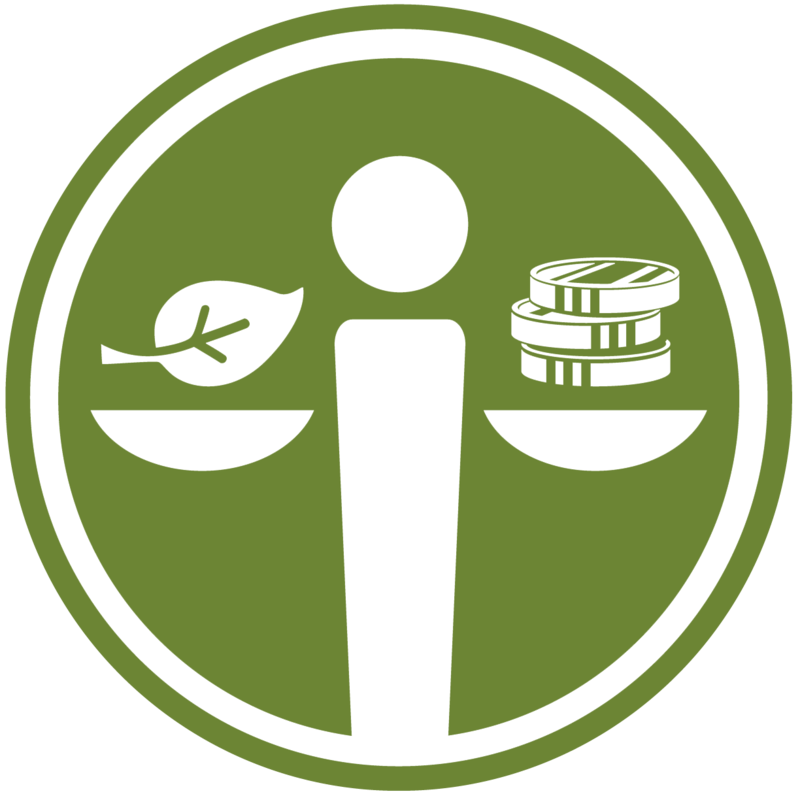 academic courses include some aspect of sustainability. or more than $976,501 annually of food purchased by university dining services is from local producers. 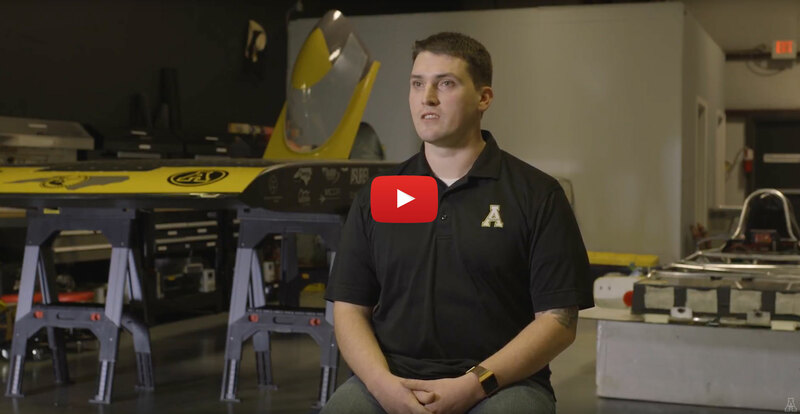 An informative documentary that follows Appalachian State University's Team Sunergy as they compete in the 2017 Formula Sun Grand Prix. Team Sunergy travels from Boone, North Carolina, to Austin, Texas, for three days of solar racing at the United States’ premier Formula 1 track, Circuit of the Americas.